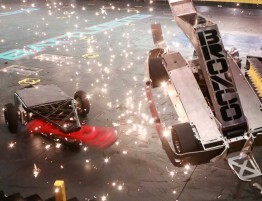 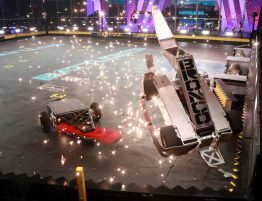 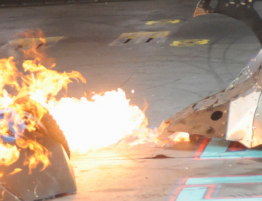 UK-based Sky Vision has acquired the global rights outside of the U.S. for duelling robot competition series BattleBots. 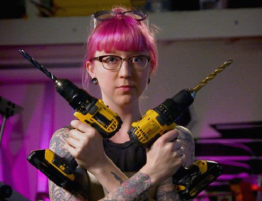 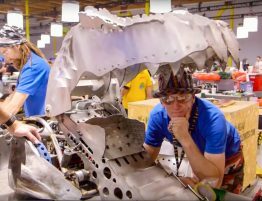 The show, into its second season on ABC in the States, follows the action as 48 homemade robots from around the world enter the “BattleBox” in the hopes of emerging victorious in assorted robot tournaments. 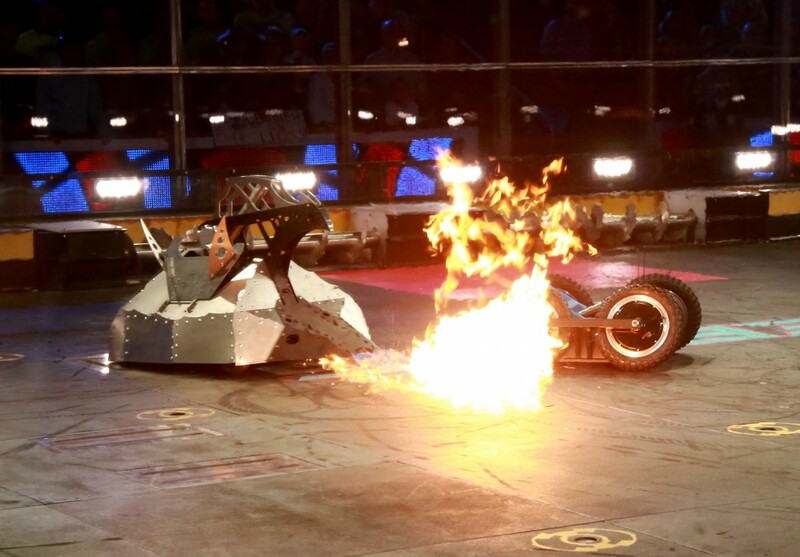 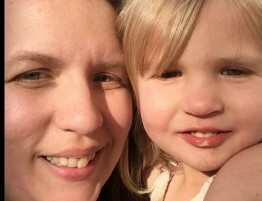 Sky is going to shop the first 6 x 60-minute season, which ran in the summer of 2015 on ABC, at MIPTV, as well as the second season of 11 episodes, which will be available later this year. 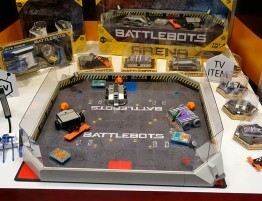 In addition, Sky Vision will be looking for partners at the Cannes market for a new European production hub for the series, with the BattleBox arena set-up for the California production of the U.S. series also available for international broadcasters.